Trust Me, I’m Trouble was listed in the B&N Teen Blog as one of the 20 Most Anticipated October YAs. 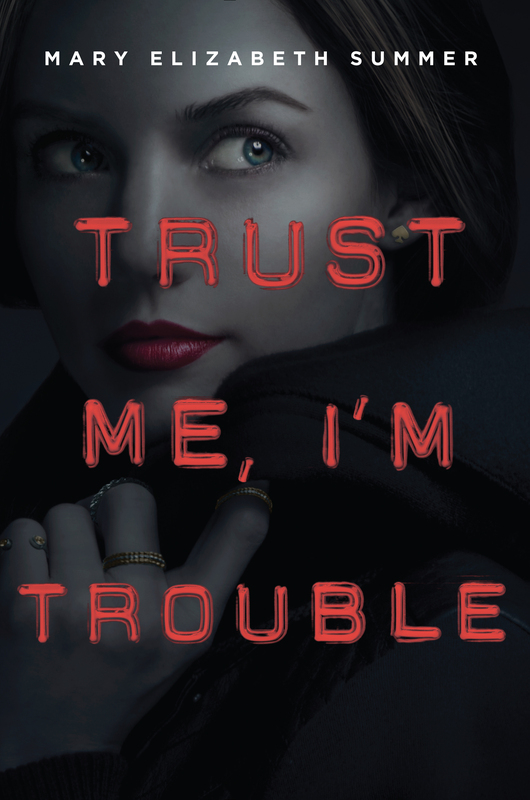 Trust Me, I’m Trouble sold foreign rights to Random House Australia. 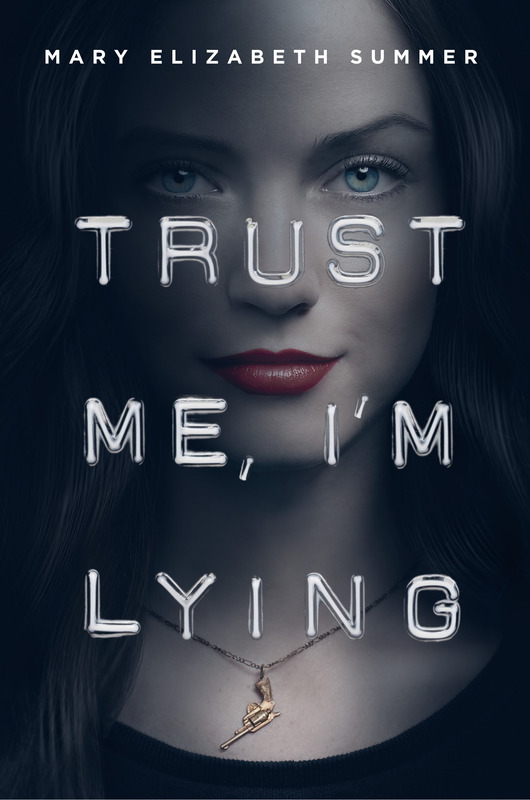 Trust Me, I’m Lying was optioned for television by ABC Family. Trust Me, I’m Lying sold foreign rights to Random House Australia. Trust Me, I’m Lying sold foreign translation rights to both Italy and Romania. Trust Me, I’m Lying was an Autumn 2014 Kids’ Indie Next List pick. 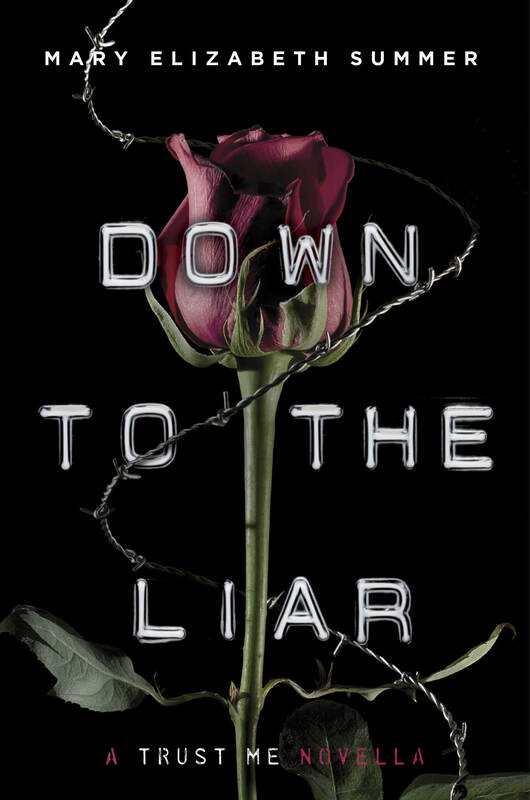 Trust Me, I’m Lying was listed as one of TeenVogue.com’s 15 Most Exciting YA Books Coming Out This Year!